Caravelle Tours would like to show the meaning of this quote to you, and invites you to discover Italy’s breathtaking monuments, scenery and history. “Bella Italia”, famous for its beauty and rich culture, is one of the most popular destinations for travelers in the world. Not surprisingly, as it offers a treat for travelers of all ages, and with all kind of interests: delicious food which is loved and repeated all over the world, high quality wine, religious sites for pilgrims, fine art and unique monuments for lovers of history, and the list goes on… Italy, the home of fashion, of soccer, and of “la dolce vita”. 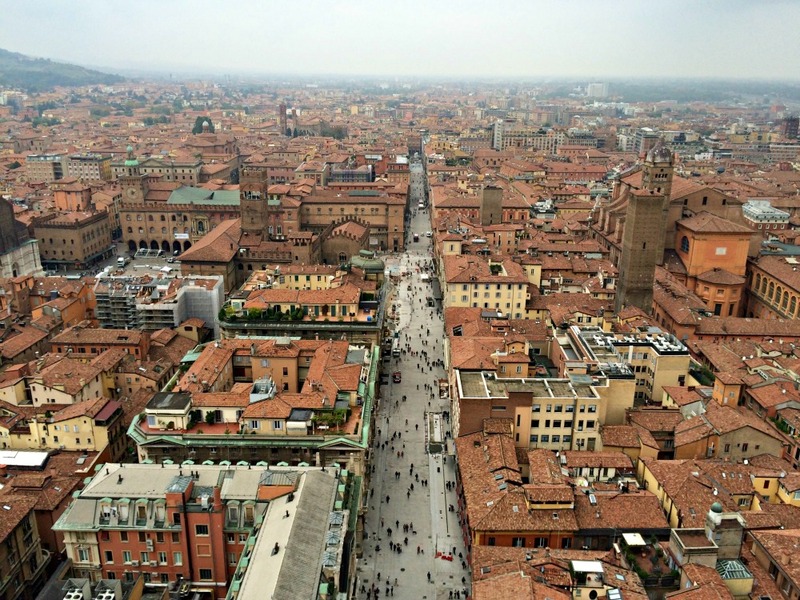 Experience Italy’s infinite facets once, and you are guaranteed of wanting to come back to discover more! Caravelle Tours will be happy to assist you in arranging your trip to Italy. Please contact us directly, and we will make sure to develop an itinerary that perfectly reflects your wishes and needs. The magic charm of the Eternal City has been attracting tourists for centuries as it is one of the world’s most fascinating cities. Experience the contrast of historic and modern life by enjoying a Cappuccino or a marvelous pizza in one of the beautiful restaurants located by the Trevi Fountain! Shop for Gucci or Prada in the vicinity of the Spanish Stairs, or let the enormous Coliseum take your breath away while enjoying a scoop of the famous Italian gelato (ice cream). Share your spirituality with pilgrims from all around the world by visiting the St. Peter’s Basilica and the Sistine Chapel. 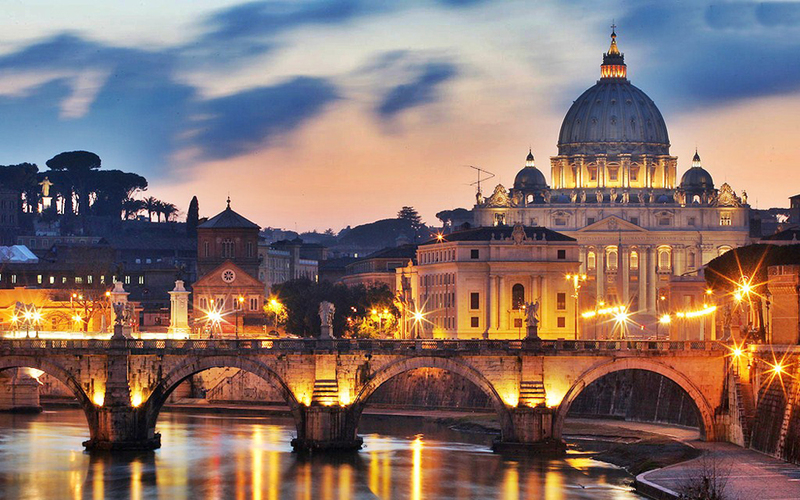 No matter what you choose to do, in Rome it will become an unforgettable moment of your life! 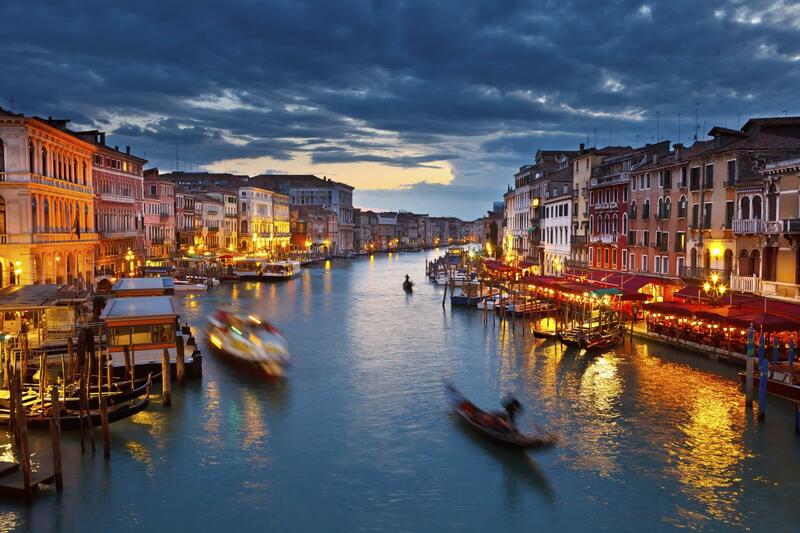 If you are looking for a city which is like no other you cannot miss Venice. Explore the magical city where roadways become waterways. 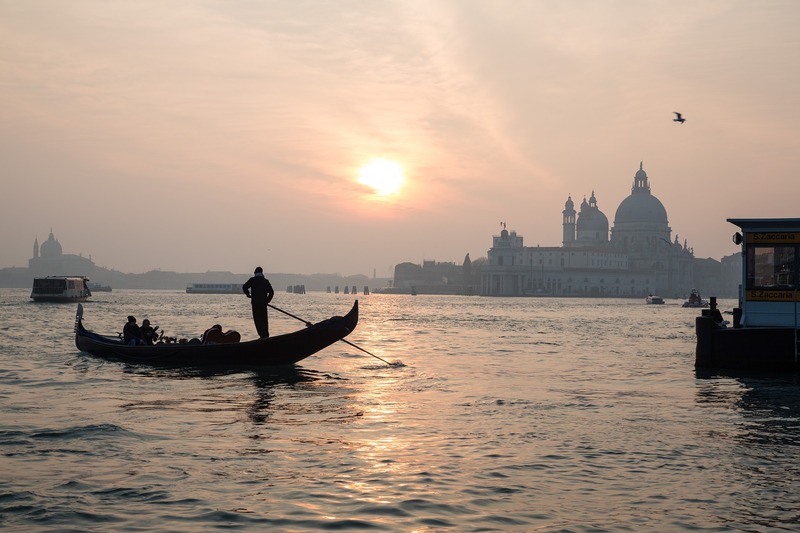 Lose yourself in its unique charm while enjoying a serenaded gondola ride. Enjoy the romantic mystery of dancing at a mask ball during the Venetian Carnival. Visit the glass blowers on Murano Island and treat yourself to one of the famous glass souvenirs. Admire the picturesque setting while wandering over the famous Rialto Bridge, or visit St. Marco’s Square to find out how the name of the “Bridge of Sighs” came about. There are endless things to do in Venice – be ready to fall in love with the city of lovers! 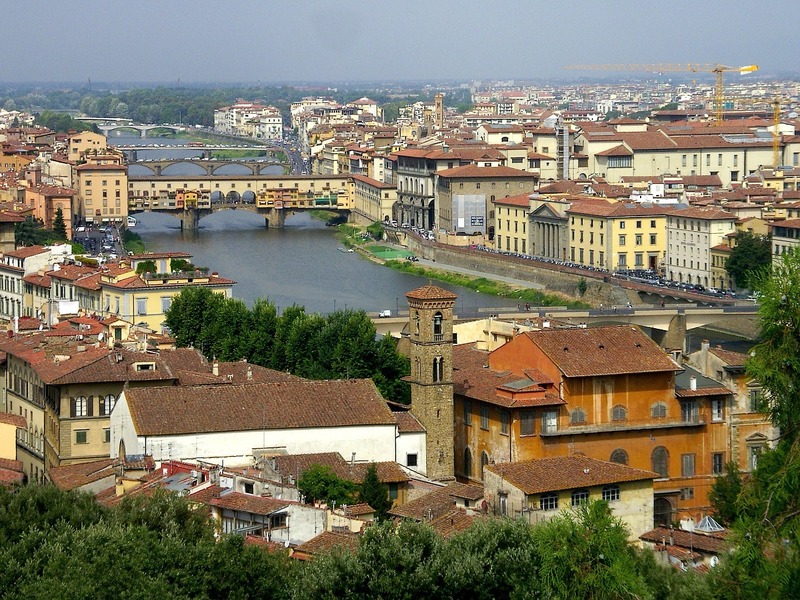 Florence is one of Italy’s most fascinating and culturally attractive cities. 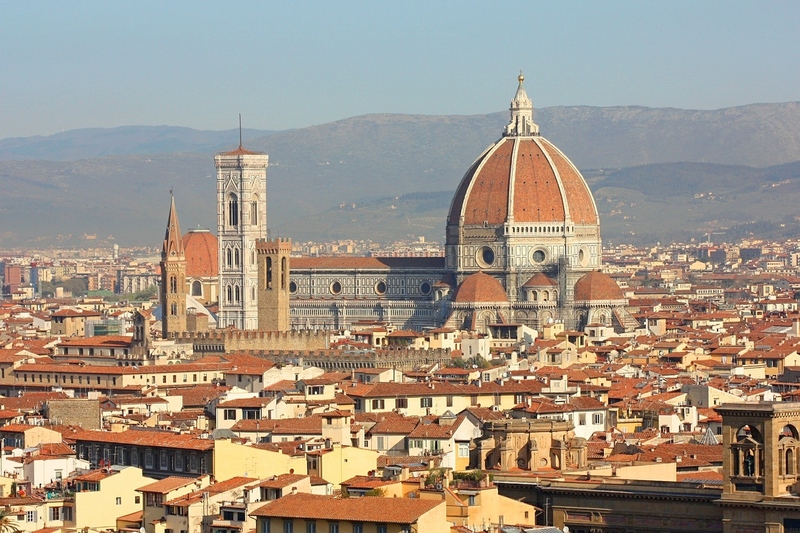 As the birthplace of the Renaissance, it is home to one of the world’s most famous art galleries, the Uffizi, which houses over 1000 precious works of art from Cimabue to Da Vinci. Florence is known for its beauty – whether it is reflected in the beautiful monument or in the beauty of the fashion of the Florentines. Don’t miss the famous open-air markets where you will find leather goods and small antique items. Take the opportunity and visit the Leaning Tower on a day trip to Pisa, as it is located nearby. 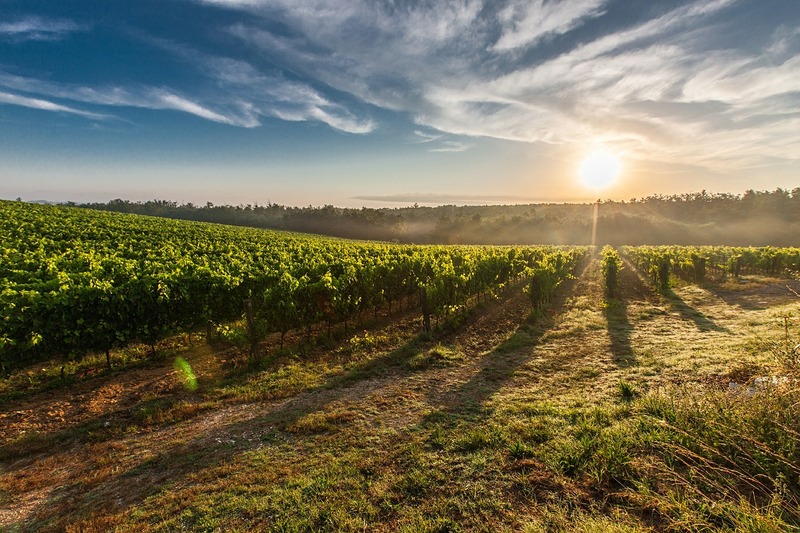 Enjoy the beautiful landscape of Tuscany, famous for its enchanting countryside! Assisi, known as the birthplace of St. Francis, the patron saint of Italy, is one of the most sacred destinations in Italy. Pilgrims are always fascinated when visiting Assisi's main attraction, the 13th-century St. Francis Basilica, which contains the sacred relics of the saint. 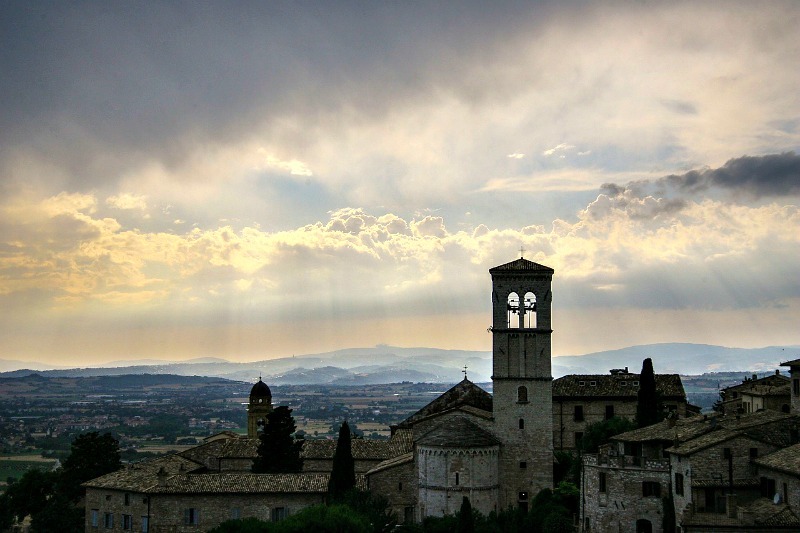 Assisi, loved for its peaceful atmosphere and its Roman ruins, winding medieval streets and sacred shrines, has been a major Catholic pilgrimage destination for centuries. Whether you are looking for a sacred experience or would just like to find a peaceful place as a retreat from your busy life, Assisi will not disappoint you! 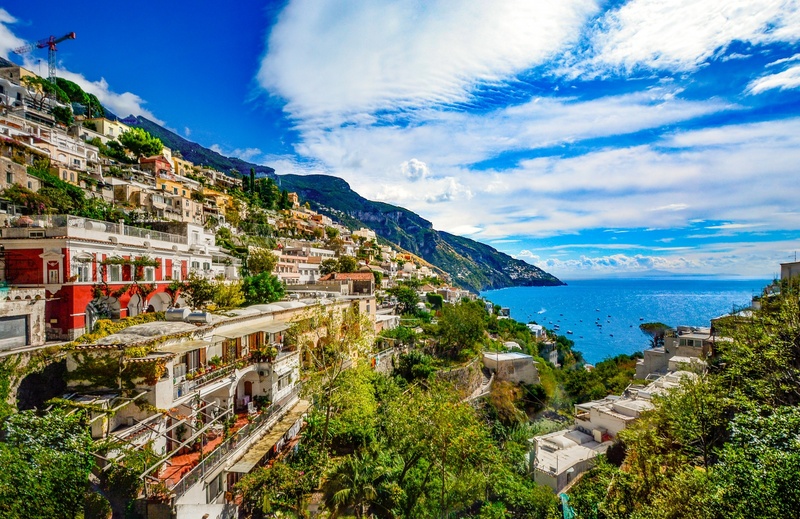 At the Amalfi Coast, you will find one of Europe’s most beautiful coast lines, which has been recognized by the UNESCO as a World Heritage Site. 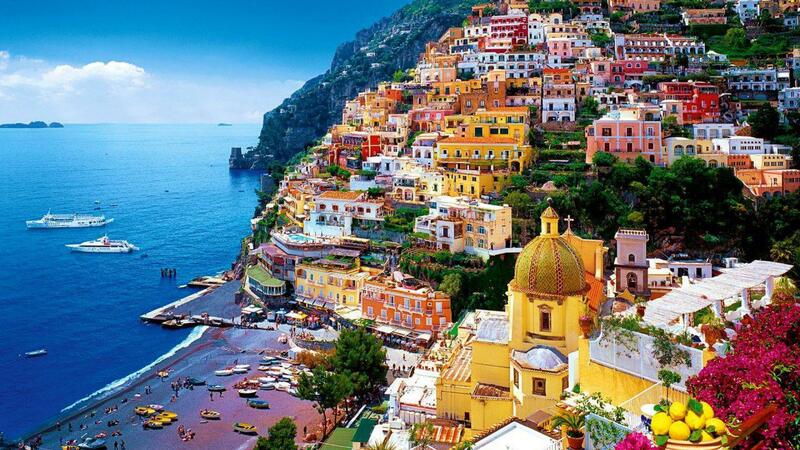 It embraces the mountains and the sea with the charming resort towns of Positano, Praiano, Amalfi, and Ravello. The narrow road that joins them, laces its way around cliffs defying gravity and provides one of the most breathtaking, scenic drives in the world. Slow down your busy schedule and escape to the beautiful world of the Amalfi Coast. Make sure to also visit the beautiful island of Capri, which is famous for its Blue Grotto, a beautiful cave whose emerald water cannot be described; the sight must be experienced! Welcome to the infinite shades of blue and green! Discover a breathtaking coastline, colorful fishing villages, terraced vineyards, and olive groves. A delightful itinerary will take you from charming Cinque Terre (Five Lands) to the lively and glamorous atmosphere of Portofino. The name is derived from the five wonderful villages, which the area is composed of: Monterosso, Vernazza, Manarola, Corniglia, and Riomaggiore. 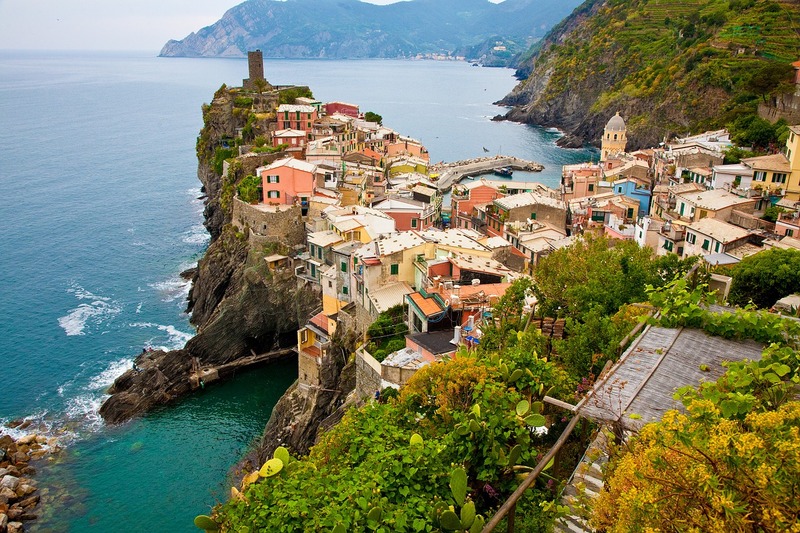 The coastline of Cinque Terre, the five villages, and the surrounding hillsides are all part of the Cinque Terre National Park and is a UNESCO World Heritage Site. This precious part of Italy is perfect for an escape from reality! 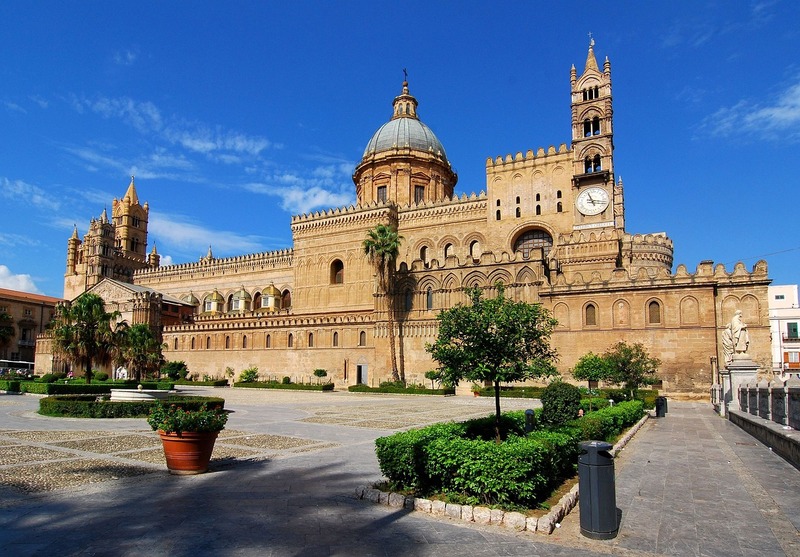 Travel with Caravelle Tours to Sicily, which is really more than just an island. Discover one of the most historically cosmopolitan regions of Europe, as Sicily has been ruled by Asians, Africans, and Europeans. Visiting the fascinating sites will make your trip an unforgettable experience. It is a land full of beauty and charm, where you can find a mix of art, archeology, history, folklore, breathtaking scenery, and, of course, fantastic food! When traveling to Italy, you can be sure to always discover something new! 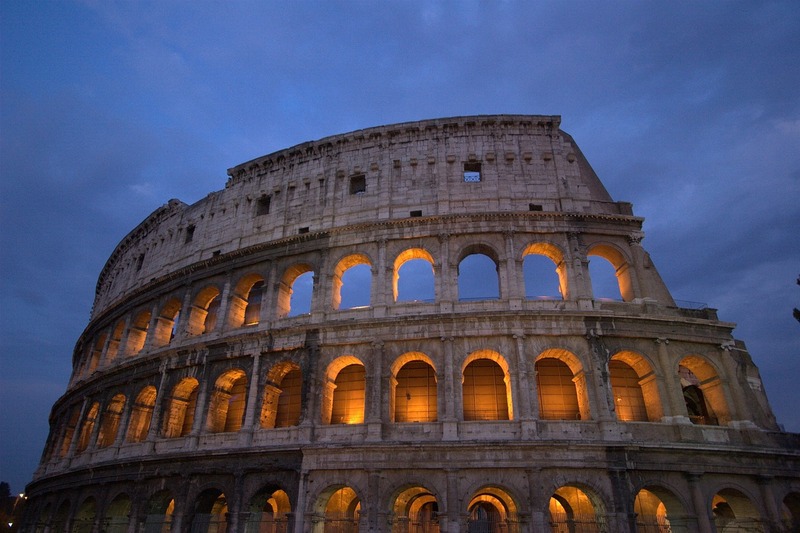 Besides the most popular destinations in Italy, such as Rome, Venice, Florence, or Sicily, there is plenty more to see! Caravelle Tours will be delighted to help you discover all of Italy’s jewels, and we are convinced you will be surprised how much all of Italy really has to offer!